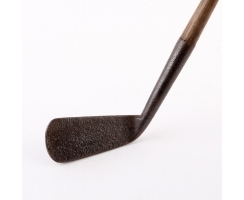 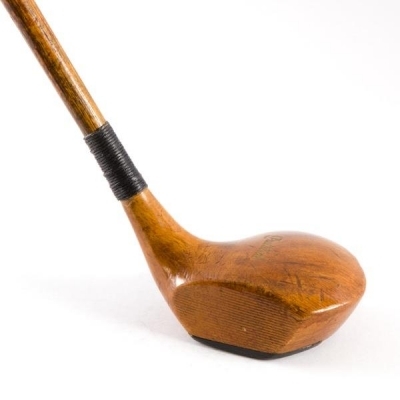 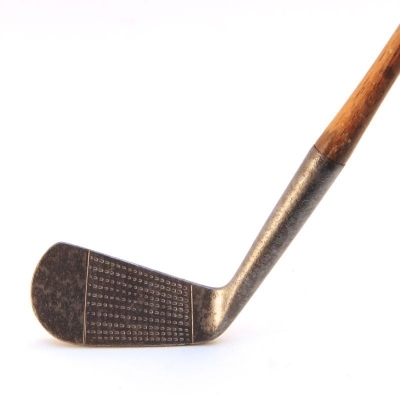 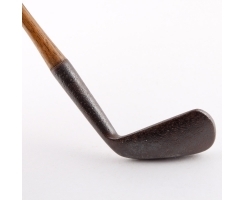 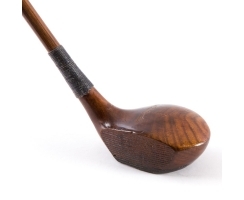 Antiker Golfschläger Eisen Nr.166 "Rustless Cleek"
wood left-handed no.172 "AG spalding & Bros"
The expert in golf antiques and renowned golf historian Peter Insam sells exclusive golf gifts. 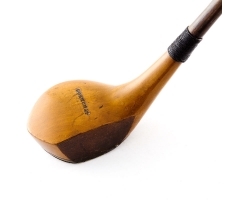 Since 1975 he collects antique golf clubs, golfing accessories, antique golf balls, antique golf bags and antique golf prints. 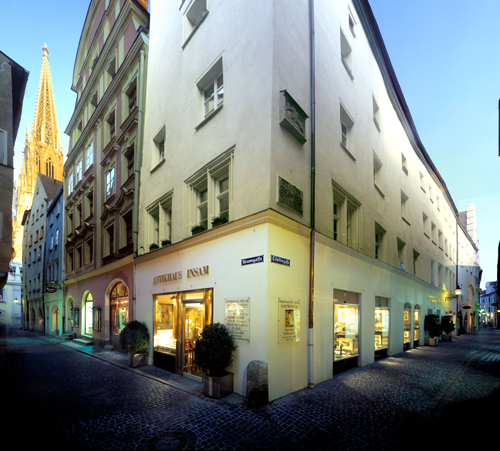 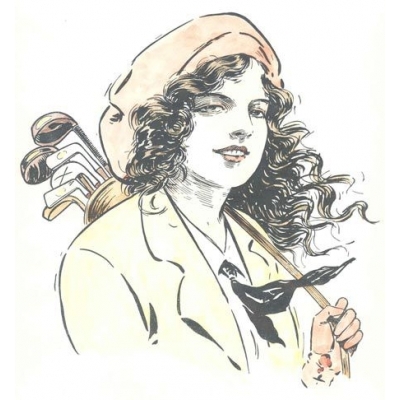 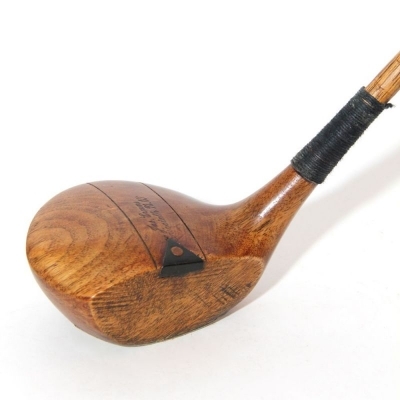 In the Antikhaus Insam in Regensburg we present individual and valuable gifts for golfers. 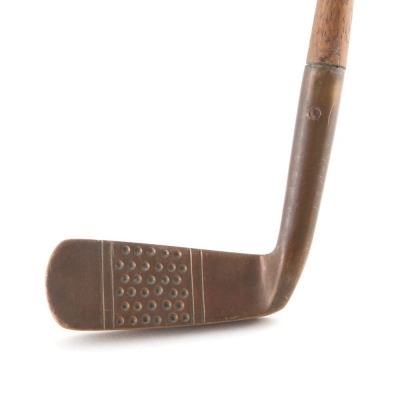 These ideal and unusual golf gifts were found in Scotland, in the area of St. Andrews and worldwide. 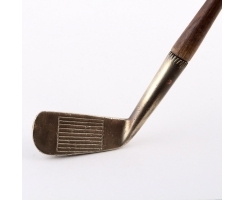 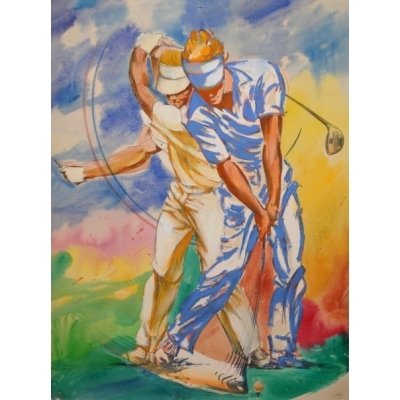 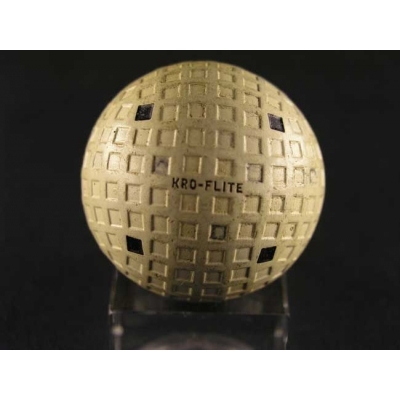 In our online shop for noble, antique golf gifts and gift ideas, the golfer will additionally find a virtual golf gallery supplying golf art, fine golf sculptures and antique golf trophies. 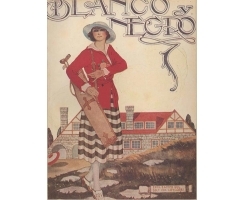 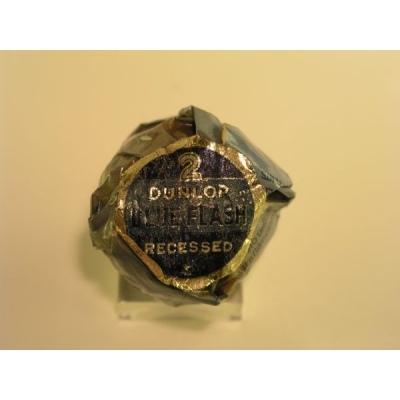 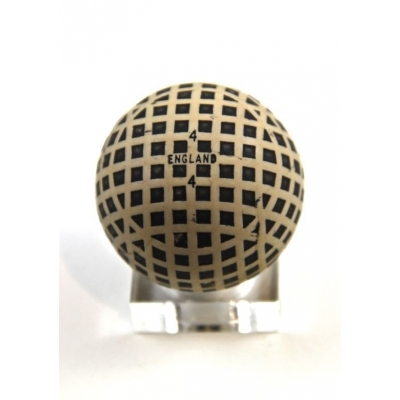 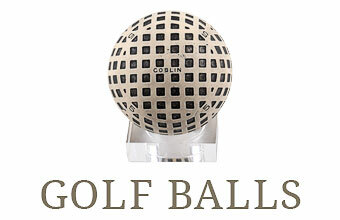 Antique golf jewelry, golf ceramics and golf accessories made of silver complete the selection. 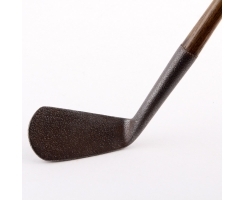 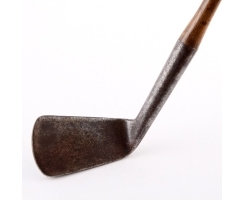 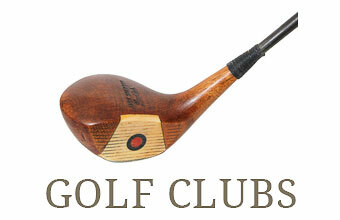 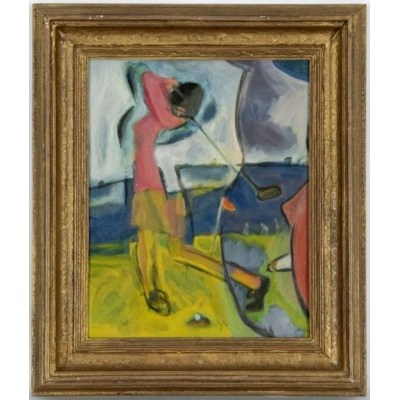 Golf antiques are perfect corporate gifts for golfer and friends. 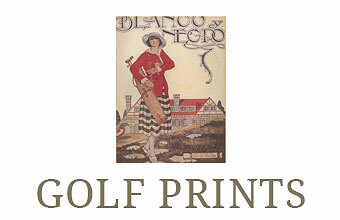 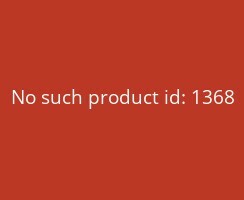 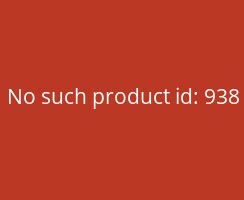 You are welcome to visit our new online shop!